Madi Carlson is the Board President of Familybike Seattle, a non-profit organization dedicated to promoting bicycling as a means for moving towards sustainable lifestyles and communities. She is the co-founder and ride leader of Critical Lass Seattle, an easy social ladies’ group-ride for new and experienced bicyclists, and Director of Seattle’s Kidical Mass organization, a monthly ride for families. She is also a volunteer Cascade Bicycle Club ride leader and a graduate of CBC’s “Advocate Leadership Institutes.” While primarily a transportation bicyclist, Madi enjoys racing cyclocross, utilizing cargo bikes, and participating in all-women alleycats. 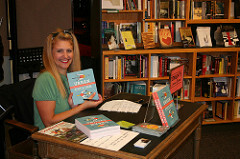 Madi bikes all over the Emerald City, both alone and with her two small children, and has been profiled in the Associated Press, Outdoors NW magazine, CoolMom, and ParentMap, and she has contributed to Everyday Bicycling by Elly Blue. 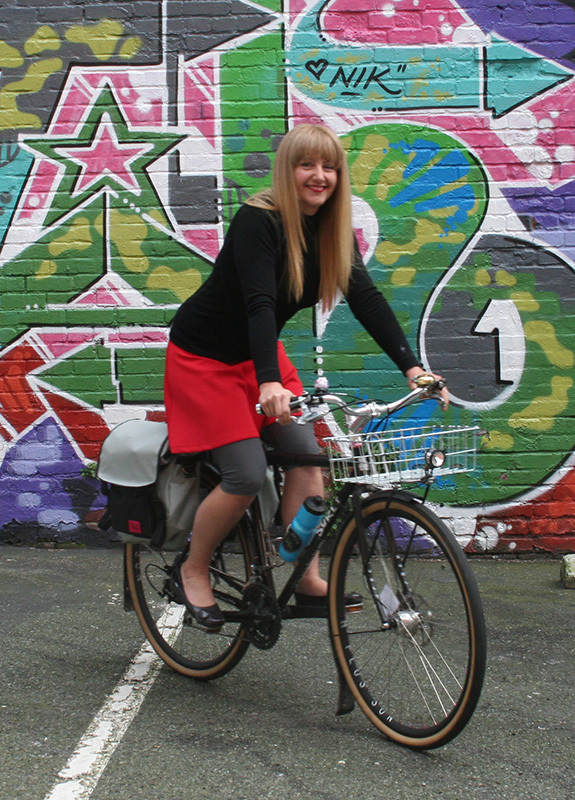 When not busy pedaling or encouraging others to pedal, she writes for Seattle Bike Blog as its Staff Family Cycling Expert and works with Seattle Neighborhood Greenways to advocate for safe and healthy streets. See Madi’s blog, Family Ride, for information about everyday family biking.